Tuyaymya here from White Tee Black Dress. We've come full circle with our SD Style Bloggers Dress In segment and I couldn't be any more thrilled! 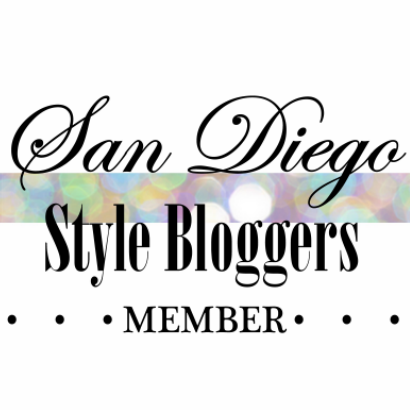 It's been a fun year of lace, metallics and monochromatic looks from everyone in the #SDStyleBloggers community. We're embracing the month of February by wearing our favorite Valentine's Day inspired outfit. We can't wait to see what you put together! Valentine's Day is all about spreading the L-O-V-E, so make sure to share your extra sweet looks with us below. Loving these girly date night looks! The dress is a little big in the bust but workable. This is a quality made dress. Excellent value for your money. I would not hesitate to order again.